We’ve been telling you for months that Chase Tactical will be launching a full line of USA made tactical gear under their own brand. They have teased us with sneak peeks of some of the gear but they are about to take the wraps completely off at NTOA. 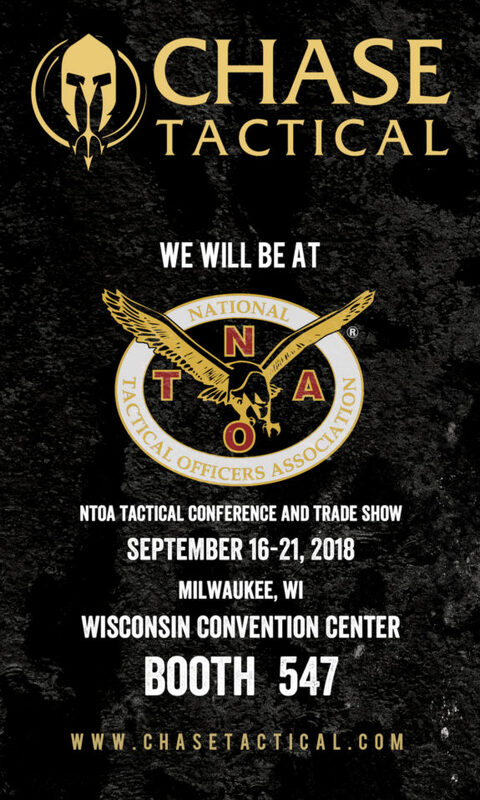 Chase Tactical will be launching their new product line at the NTOA Conference in Milwaukee, WI this weekend. Stop by Booth 547 to see the new products and meet the team.